For those who enjoy the sweet smell of almond, this one's for you! We've added honey, shea butter and goat milk to leave your skin hydrated, soft and smooth. It will truly give your senses a pleasurable experience. Ingredients: Saponified coconut, palm, olive, soybean, grape seed, and castor oils. 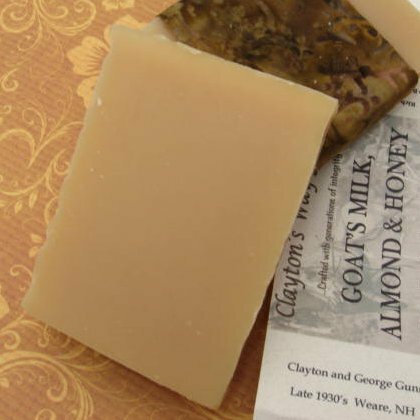 Goat milk, shea butter, honey; almond essential oil.